In his blog-post today (http://eureferendum.com/blogview.aspx?blogno=87211), Doctor North describes in his characteristic authoritative manner a way forward insofar as Brexit is concerned. Tragically however – as per the above YouTube video – that particular horse has bolted. The British political system – as presently constituted – with it’s intense tribalism, it’s short termism, it’s broken electoral system (which cannot accommodate for than two parties – which is why the Americans call it “the Two Party System”) is unable to deal effectively with the situation. 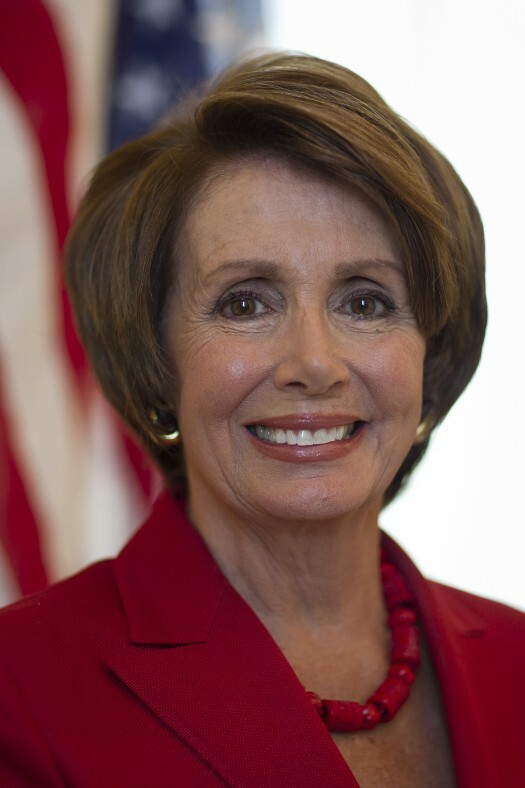 The death knell to those Brexiteers who were hoping that a No Deal was manageable was delivered by the lady below, Nancy Pelosi, Speaker of the United States House of Representatives since January 2019. Mrs Pelosi has categorically ruled out ANY trade deal if the Good Friday Agreement is prejudiced by Brexit. Thus the politicians in the UK are now faced with a stark choice of TWO practical, doable options! #1: Enact Madame Mayhem’s atrocious Withdrawal Deal. #2: Revoke Article 50 and remain in the EU on the existing terms. This is a classic “No Win” situation! Choosing Option #1 will inevitably result in years of argument and will have a crippling effect on the UK economy insofar as inward investment and internal (industrial) investment is concerned. Choosing Option #2 will avoid the economic consequences of Option #1 but will be a democratic and political disaster. As such it will far eclipse Suez in these terms. Revocation – presumably following a motion passed in the House of Fools to that effect – will result in an immediate dissolution of Parliament and a General Election – the results of which cannot be predicted. Some British Gazette readers (UKippers) have of late suggested that I take a more optimistic, positive and upbeat tone in the posts that appear on this website. As so often, one can recourse to the words of Charles Dickens to find a suitable quotation. “Jacob!” he said imploringly. “Old Jacob Marley, tell me more! Speak comfort to me, Jacob!” “I have none to give,” the Ghost replied. “It comes from other regions, Ebenezer Scrooge, and is conveyed by other ministers, to other kinds of men.